Your home has always been one of your greatest investments in life. You worked hard to get the perfect house for you or for your family and you want to make sure it is always improving. Fences are a great way to add some extra appeal to your house and they are also great for increasing the security and privacy of your home. Fences are great deterrents against trespassers and robbers and they are great at making sure that your children and pets stay within the perimeter of your yard. You can feel good knowing that you are taking that extra step toward safety when you choose to get a fence, and it will feel even better once you realize how beautiful it looks on your property. Fence Builders San Diego can provide you with the highest quality fence to serve all these functions to make your home that much more pride-worthy. Residential fences are available in many different styles of fence including PVC, aluminum, wood, and chain-link. Each different fence style has different options for colors and finishes so you will have plenty to choose from. If you are not sure about what you want from your fence, our qualified fence builders would be more than happy to assist you in making this decision. We know how important it is that you choose the right fence for your yard so that you can always be happy when you see it. Helping you make the most well-informed decision is our pleasure. Getting a residential fence installed on your property is simple. After we set up a time with you to visit your property to analyze/inspect the area, we can begin installation. The wait time for it to be finished will depend on the type and size of the fence that you have requested, so we will make sure to keep you updated on our estimated completion times before and throughout the installation process. 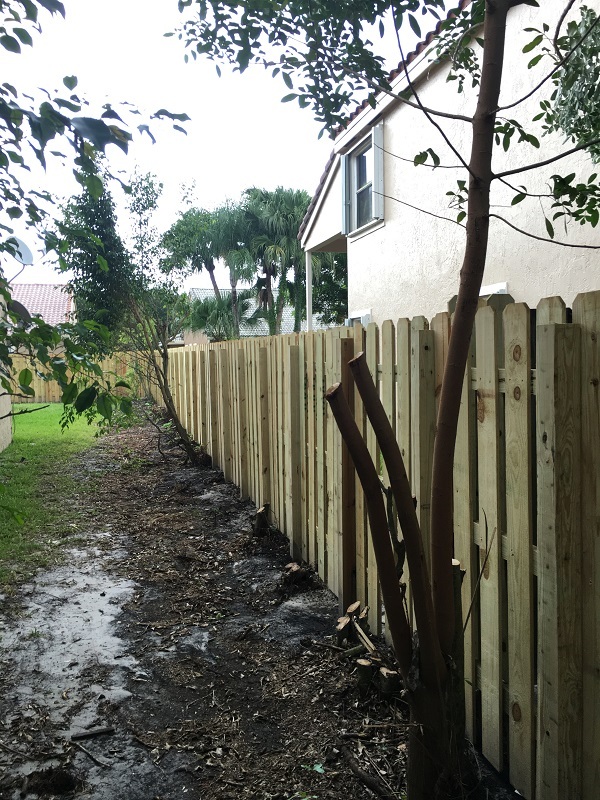 Our professional fence installation experts want to make sure that you stay knowledgeable while we are working on your property because we believe that you should feel in control of what is happening. We try to install your residential fence as quickly as possible while still delivering the best fence we can possibly build. After the fence installation is complete, we will do a final inspection of the fence so we can make sure no problems showed up along the way. 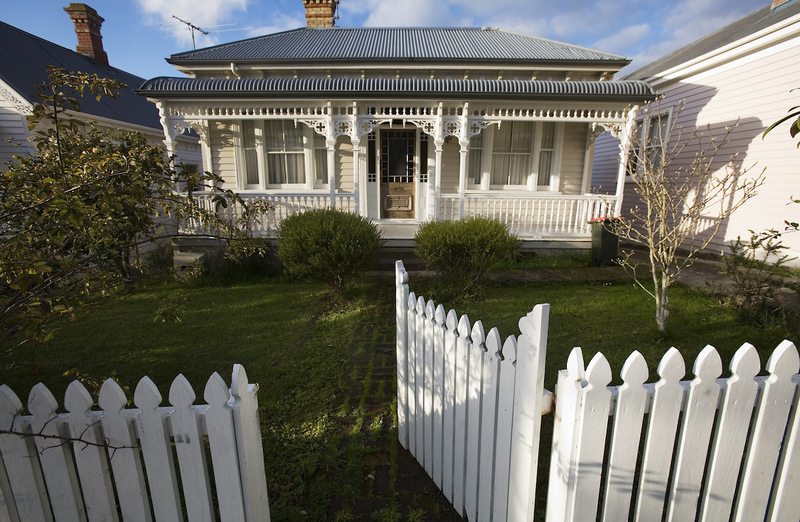 The fence we leave you with will be nothing short of outstanding. The best part about choosing Fence Builders San Diego as your top choice fence contractors to install your residential fence is that unlike other companies, we obtain all the necessary permits required by the city of San Diego before we begin building your fence. We also work with you to help get HOA approval for your home. Fence Builders San Diego does our best to make sure you never have to worry or stress about any of the technical parts of the job, we just want you to be able to enjoy the fence that we build for you.